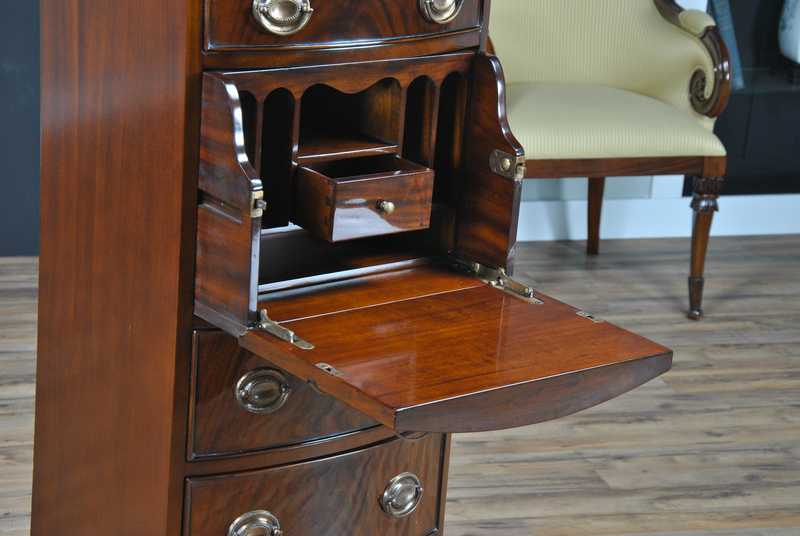 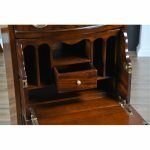 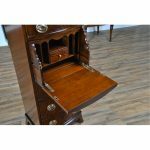 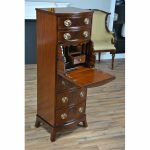 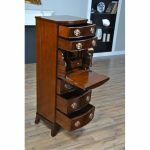 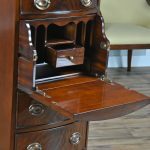 The Niagara Furniture Hidden Drawer Desk, a luxury piece of fine furniture with a hidden surprise inside. 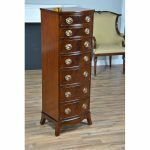 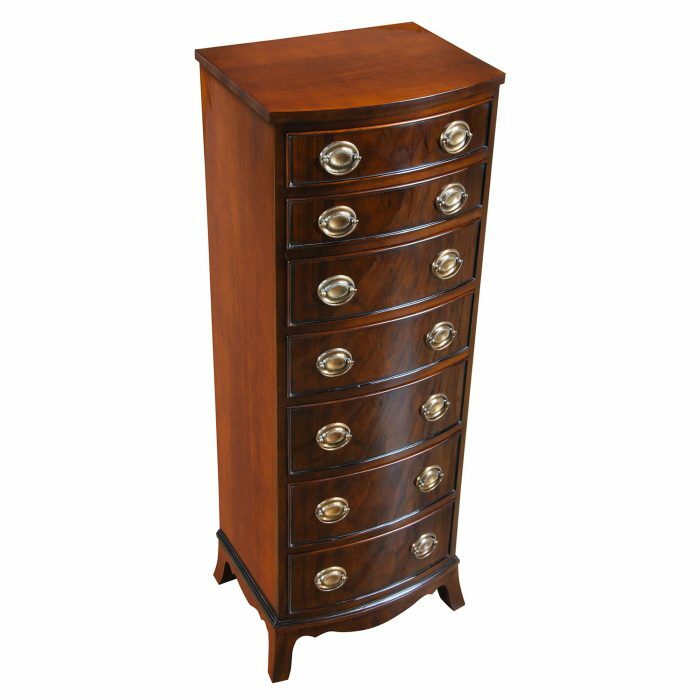 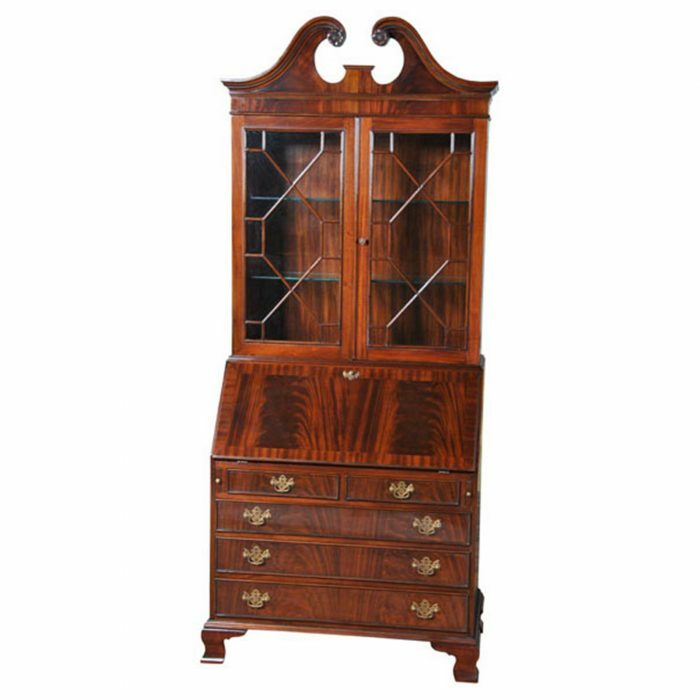 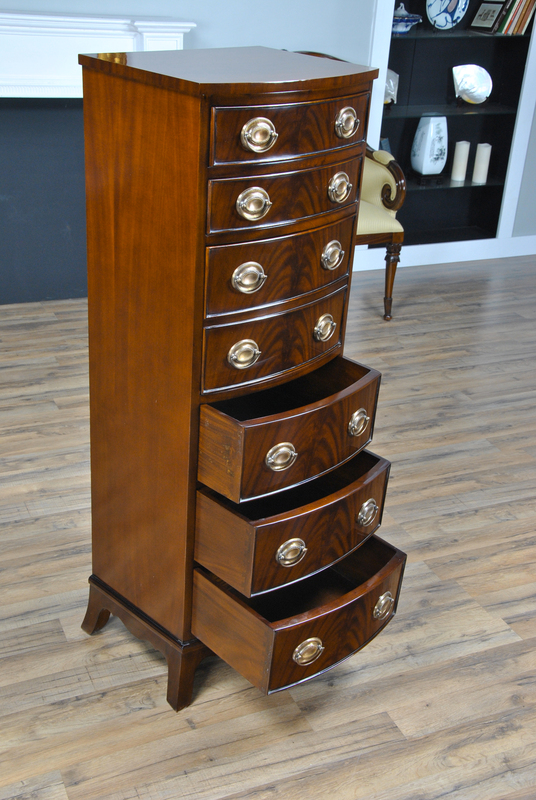 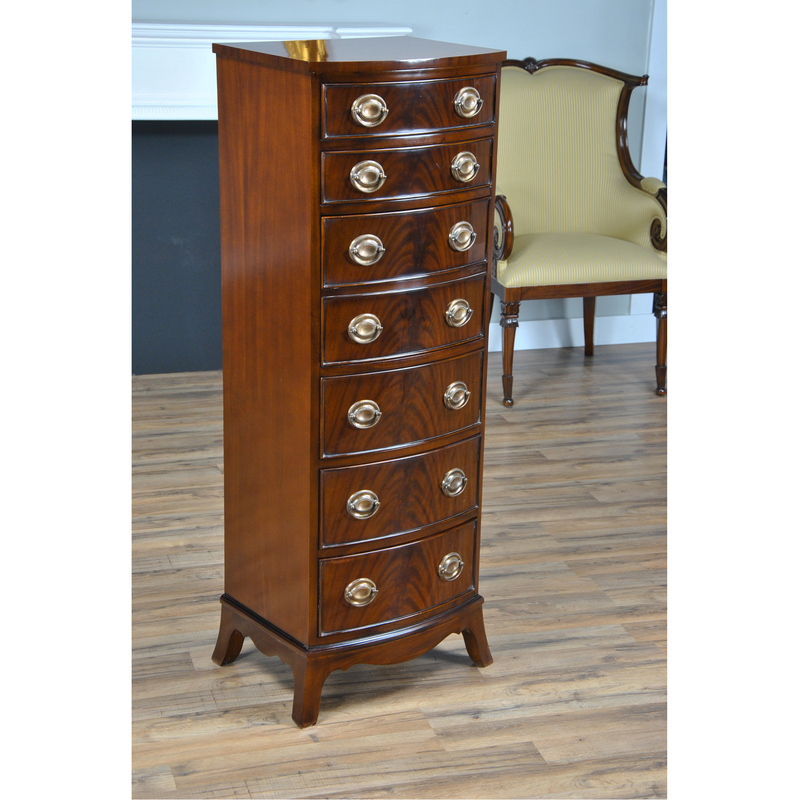 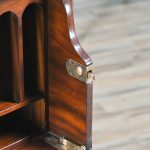 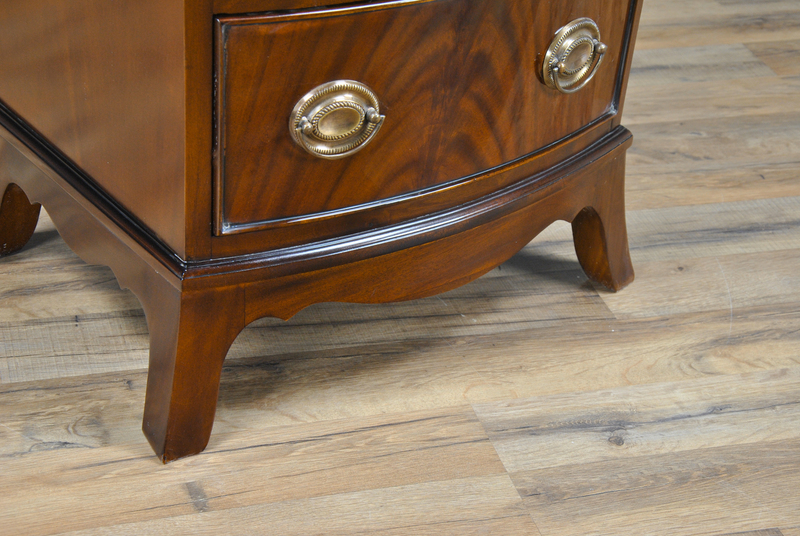 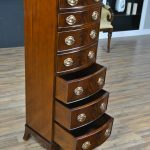 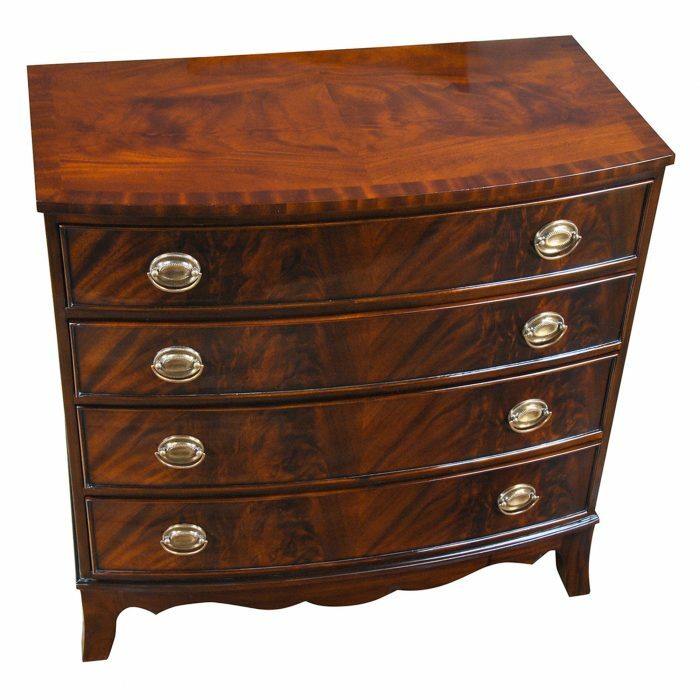 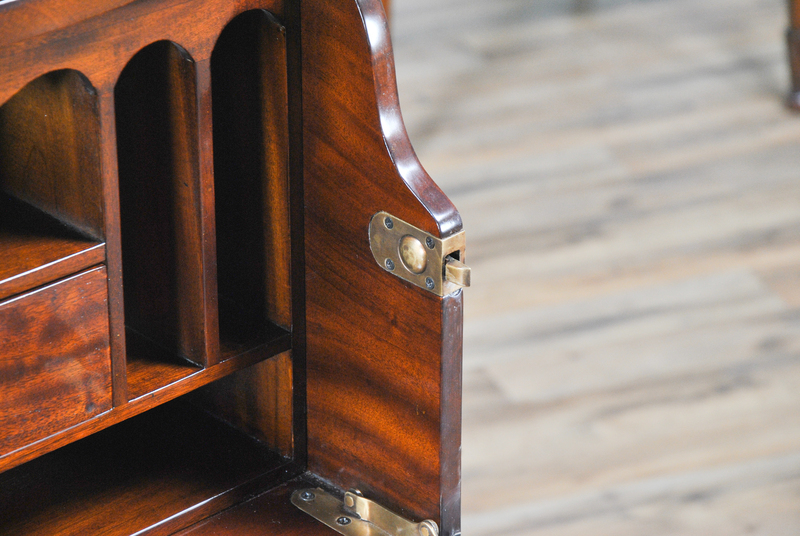 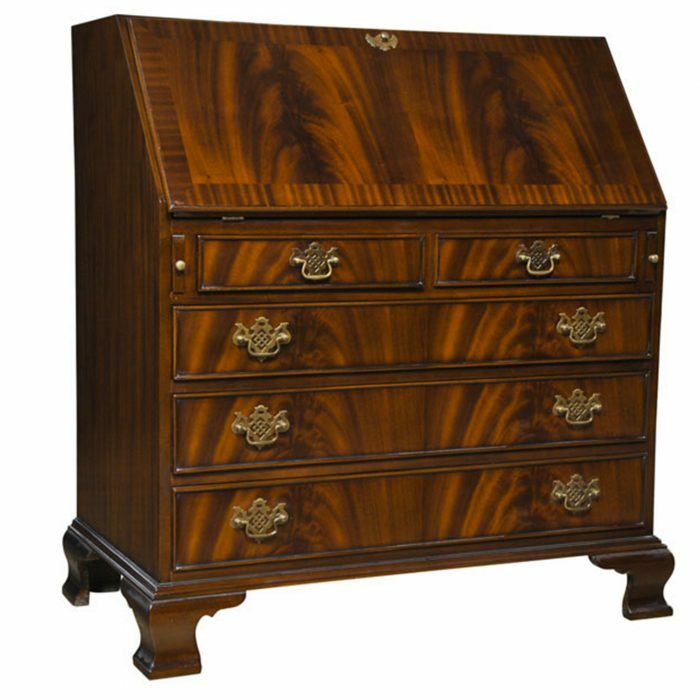 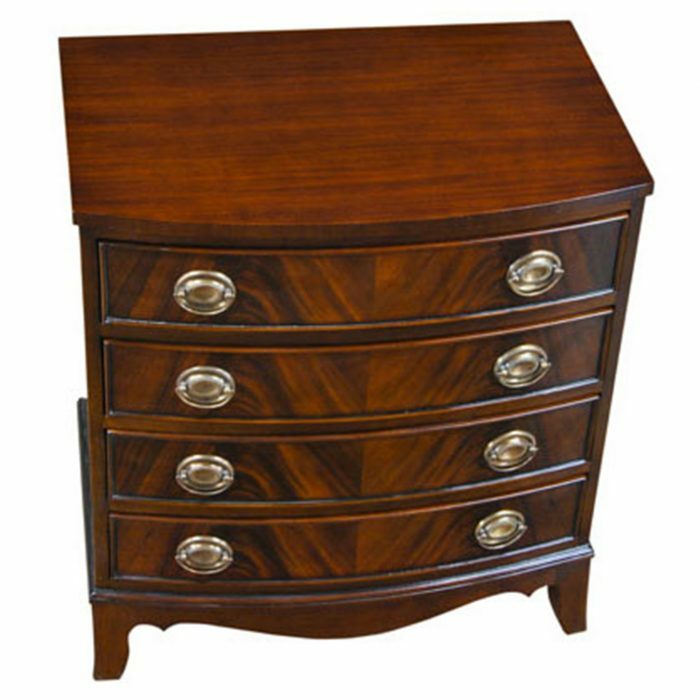 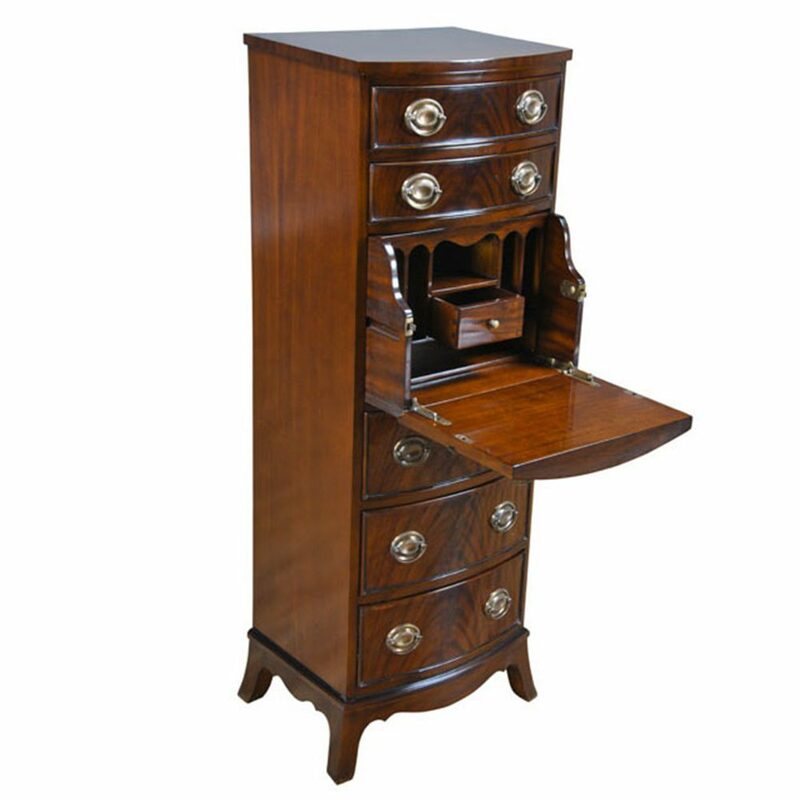 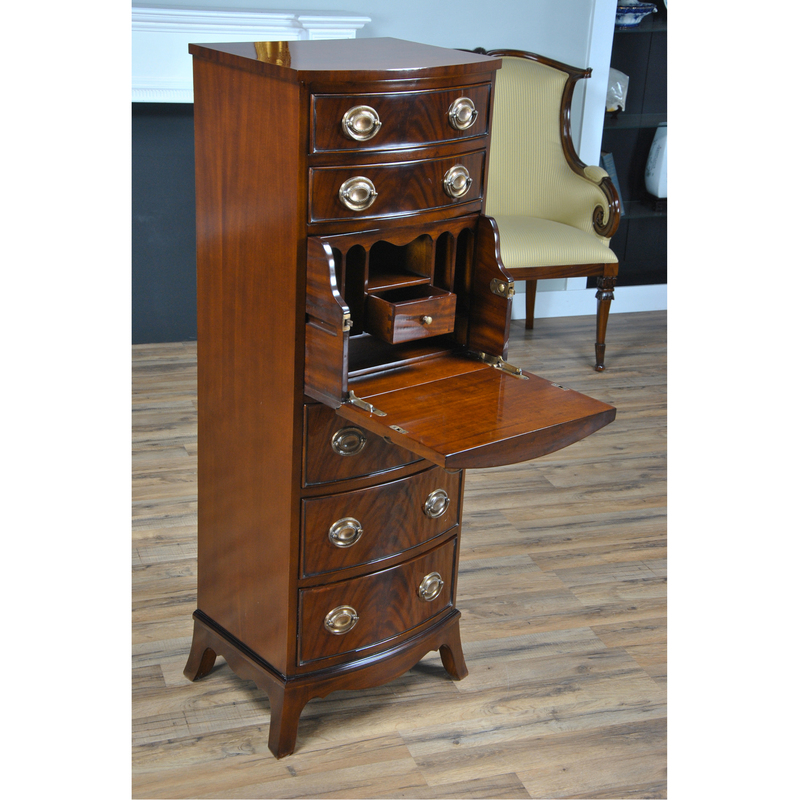 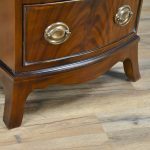 This tall chest was originally designed for lingerie but we have redesigned it to hold a small writing desk with a small drawer, and storage spacers. Great for use with tablets or a small lap top, everything hides away when you close the drop down lid. 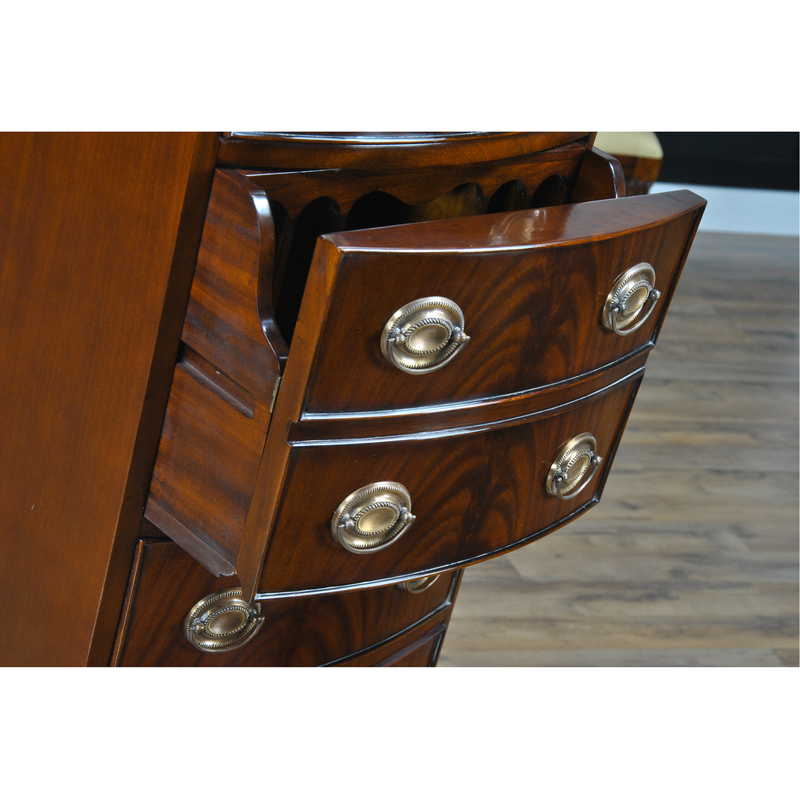 Hard to find vertical storage, all on beautifully shaped legs with attractive bow front graduated drawers. 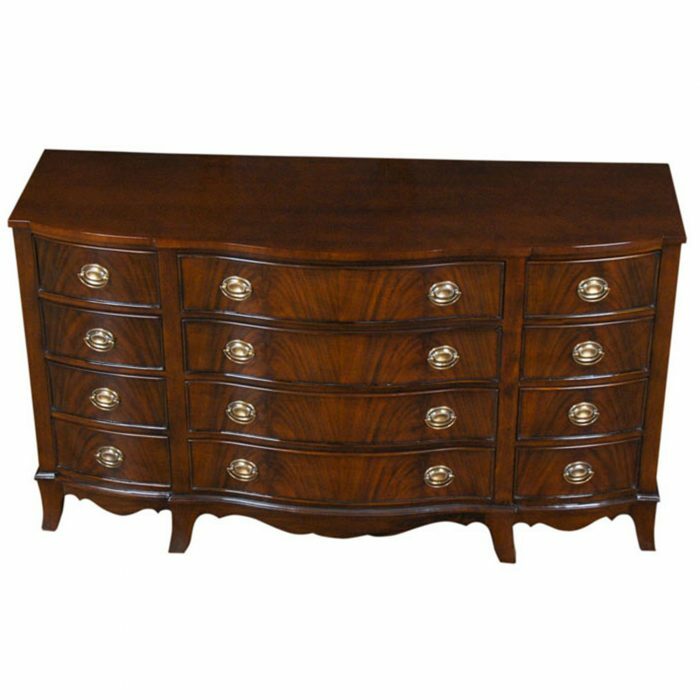 Matches many pieces in the Niagara Hepplewhite Bedroom Collection.